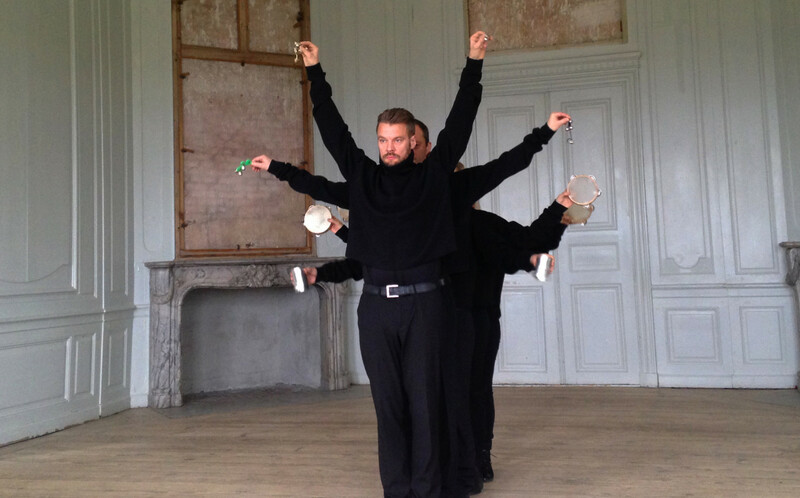 Danish film maker Michael Madsen, composer Juliana Hodkinson and ensemble Scenatet have created an art music film based on the piece ANGEL VIEW (2014), which Hodkinson wrote for Scenatet. After having performed the original live piece ANGEL VIEW at MaerzMusik 2014, Istanbul 2014, SPOR festival in 2014 and Warsaw Autumn 2016, Scenatet has a very close relationship to this piece, which led to the idea from artistic director Anna Berit Asp Christensen, in collaboration with Juliana Hodkinson and film maker Michael Madsen, to develop and transform the underlying score and live concert of ANGEL VIEW into a cinematic work. With its plethora of urban sound and musical fragments, ANGEL VIEW MOVIE (2018) fuses radio noise, cinematic surround soundtrack and instrumental theatre; the theatrical and cinematic aspects of the original form, which make up the core of the cinematic production. The ANGEL VIEW MOVIE premiered in installation format at Spor festival 2018 and will be on display at festivals and as an audio-visual installation at galleries and exhibition programmes. ANGEL VIEW MOVIE is supported by DJBFA – Composer and Songwriter’s Production Pool, the Danish Conductors Association, the Danish Composer’s Society and the Danish Arts Foundation.